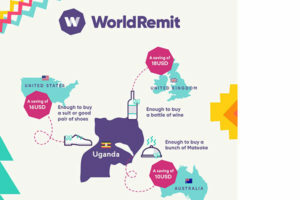 By Ritah Kemigisa. 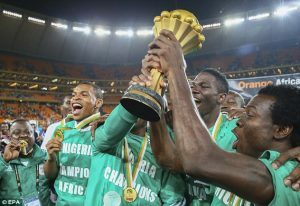 The Confederation of African Football (CAF) has pushed the 2019 Africa Cup of Nations kick off date. This was confirmed following an emergency committee held in Cairo on January 26 chaired by the CAF President Ahmad Ahmad. According to the decisions taken, the dates for the final tournament with its new-24 team’s format will be held from 21 June to 13 July 2019 and not a week earlier as stated before. The decision was taken following requests from Muslim dominated nations of Morocco, Tunisia and Algeria who want their players to have time to rest after the end of Ramadan. By Benjamin Jumbe. Vipers Sports Club has named a 5 man interim technical team that will be handling the club going until the end of this season. The development follows the sacking of Mexican tactician Javier Martinez Espinoza on Saturday. 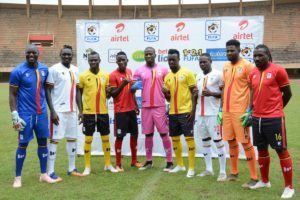 The club’s head of communications Abdu Wasike says the team includes Micheal Ouma, Oloya Moses, Edward Ssali and Ram Nyakana Mpuga with a fifth person to be named soon. Micheal Ouma promised more team cohesion and creativity going foward in his initial address to the club. 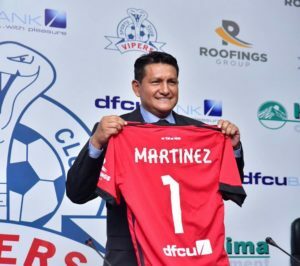 Uganda Premier League champions, Vipers Sc via the club’s social media profiles shortly after their draw with Tooro United on Saturday evening fired their Head coach, Javier Martinez Espinosa barely five months at the helm of the club after replacing Miguel Da Costa earlier this year. The club management in the posts thanked the Mexican tactician for the services rendered to the club and also said they would make major announcements on the new technical team in the next 24 hours. According to the statement The reason for firing Mr Espinosa is aimed restructuring aimed at helping Vipers achieve its desired objectives at both local and international level.